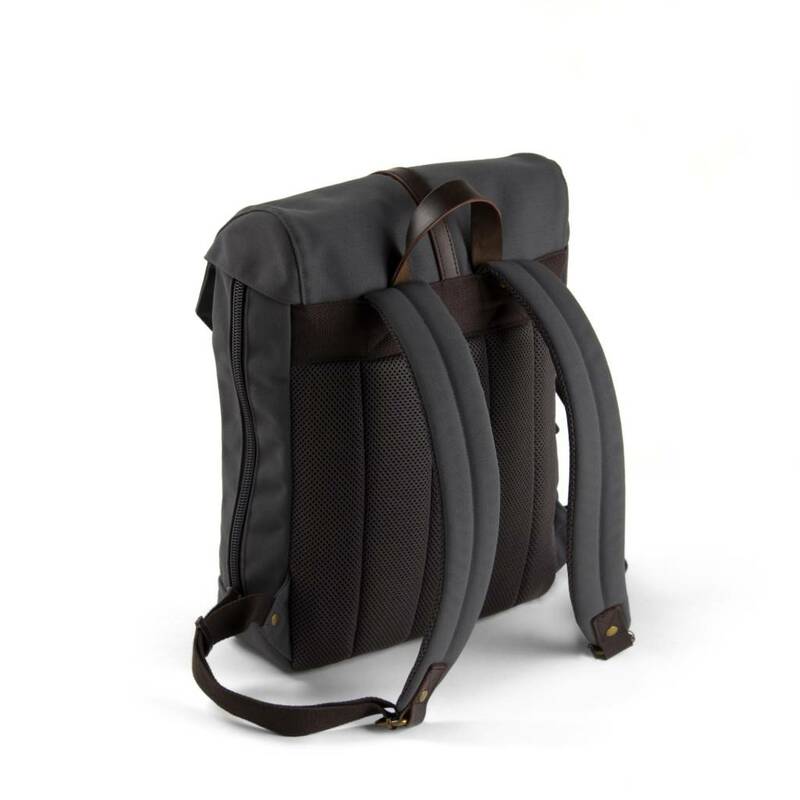 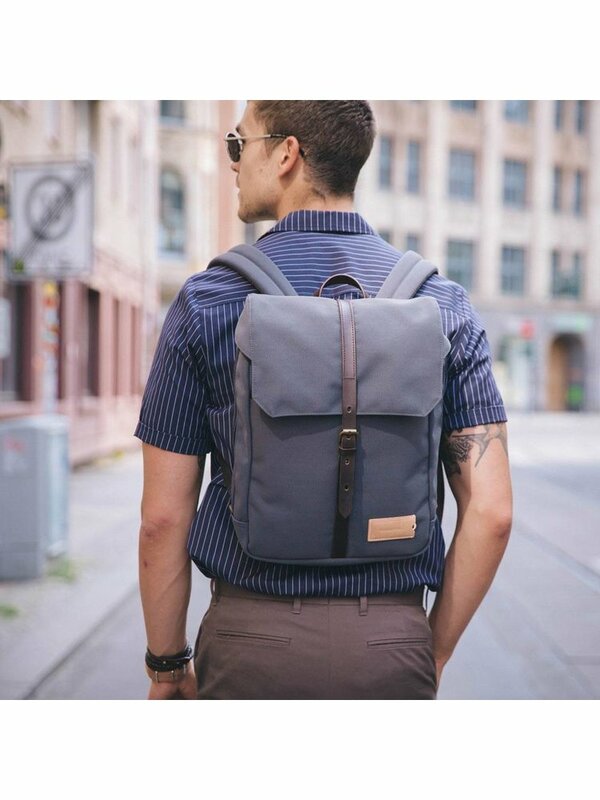 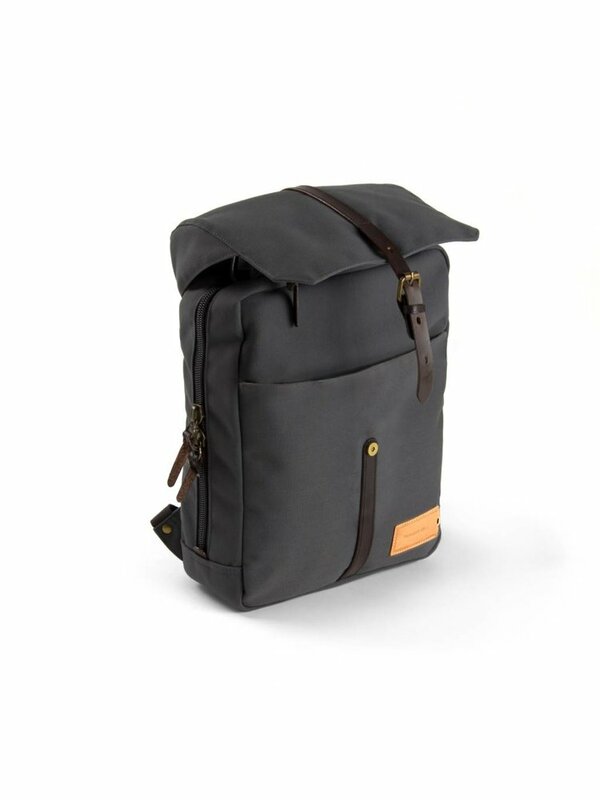 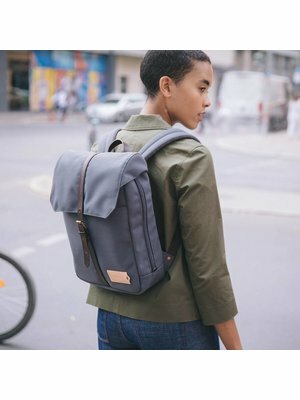 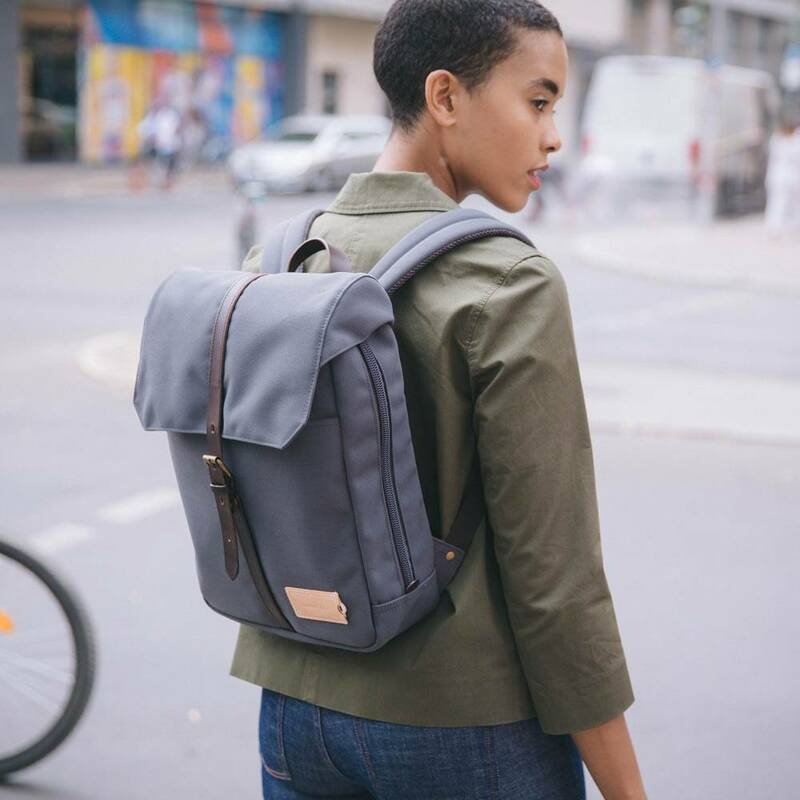 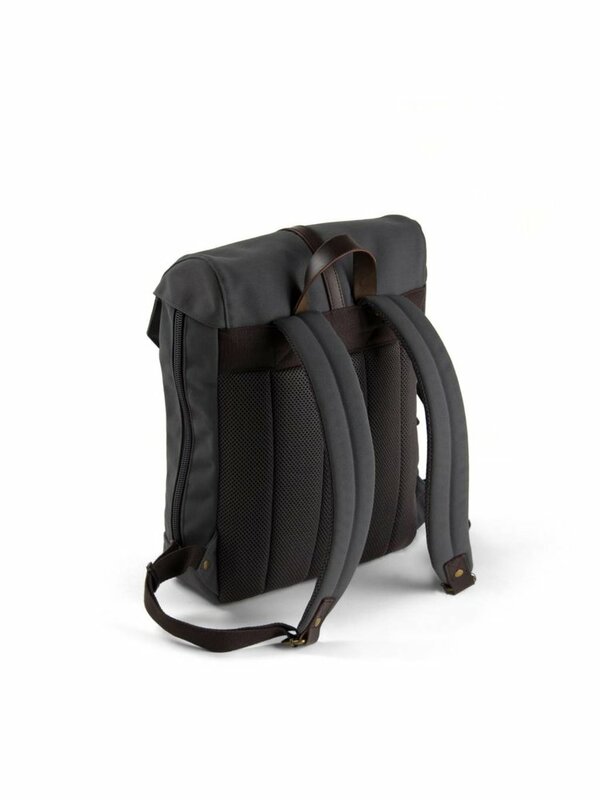 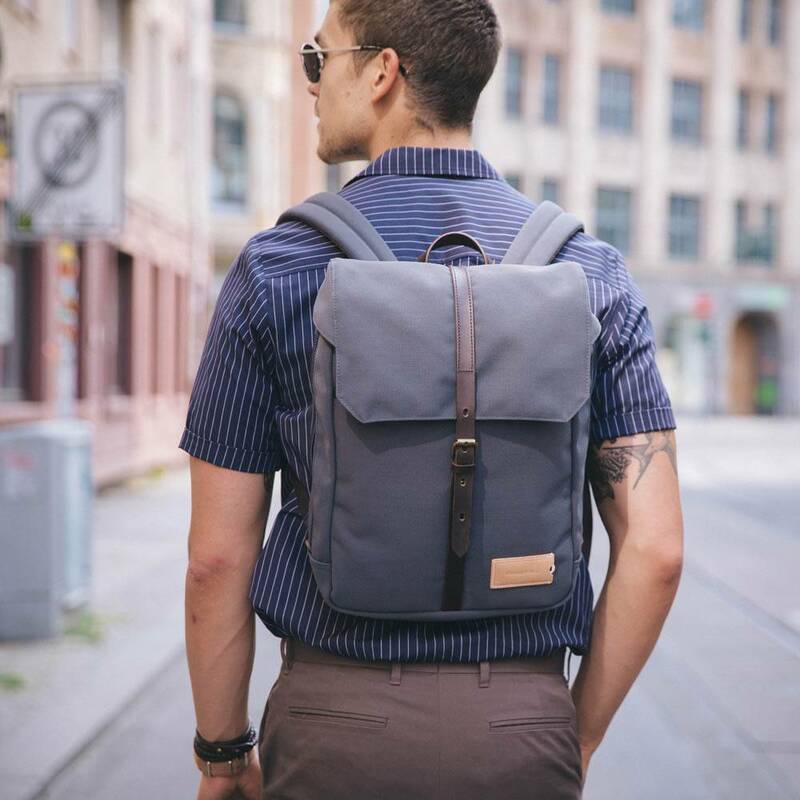 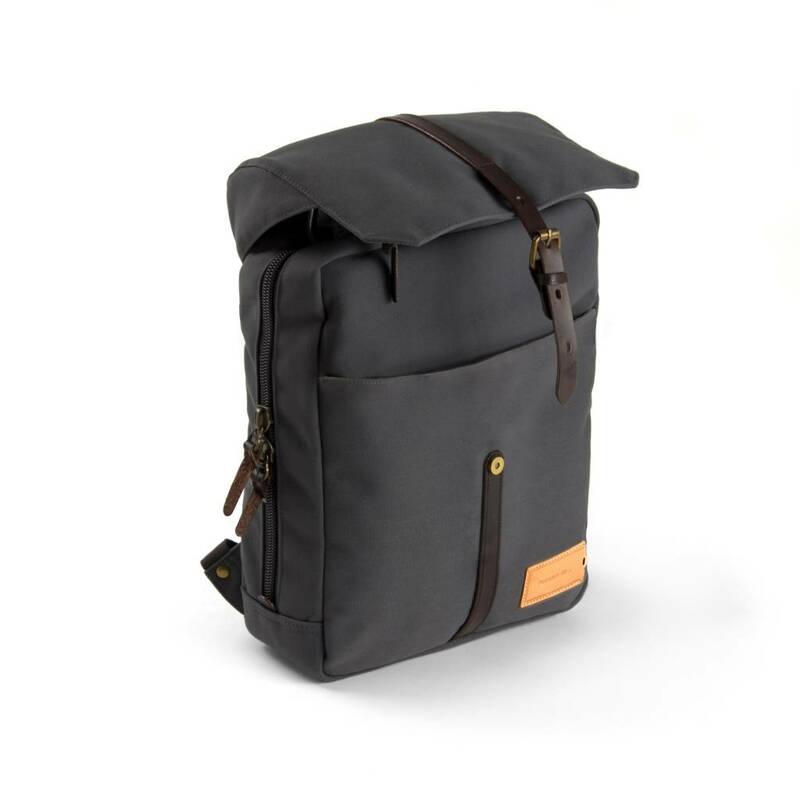 Compact and light, the Charlie 12h Backpack was designed to hold everything a typical day throws at you. 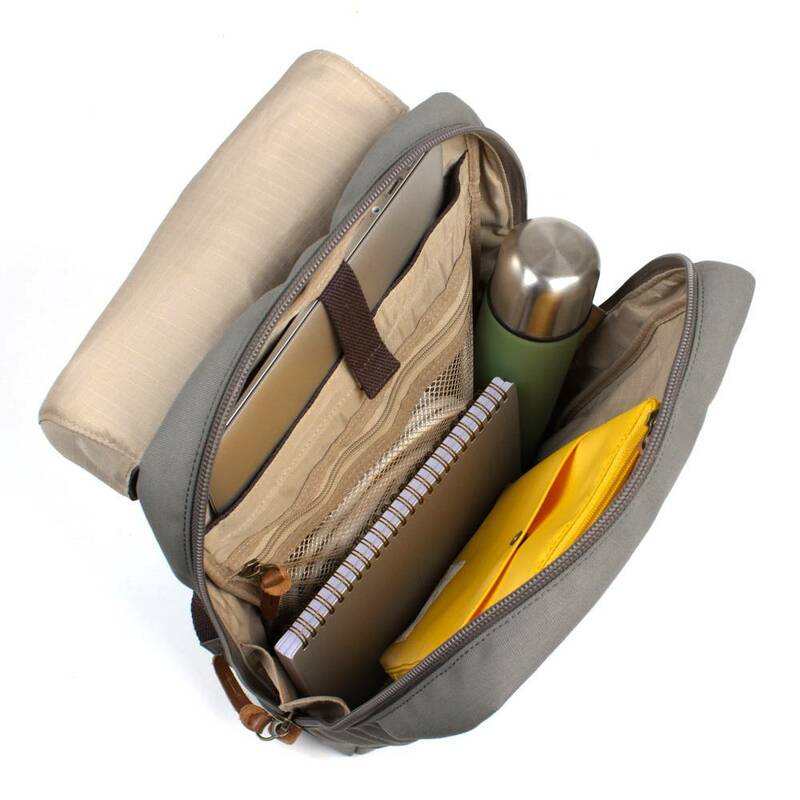 It zips open wide, so you can pack easily and you can always see what’s at the bottom. 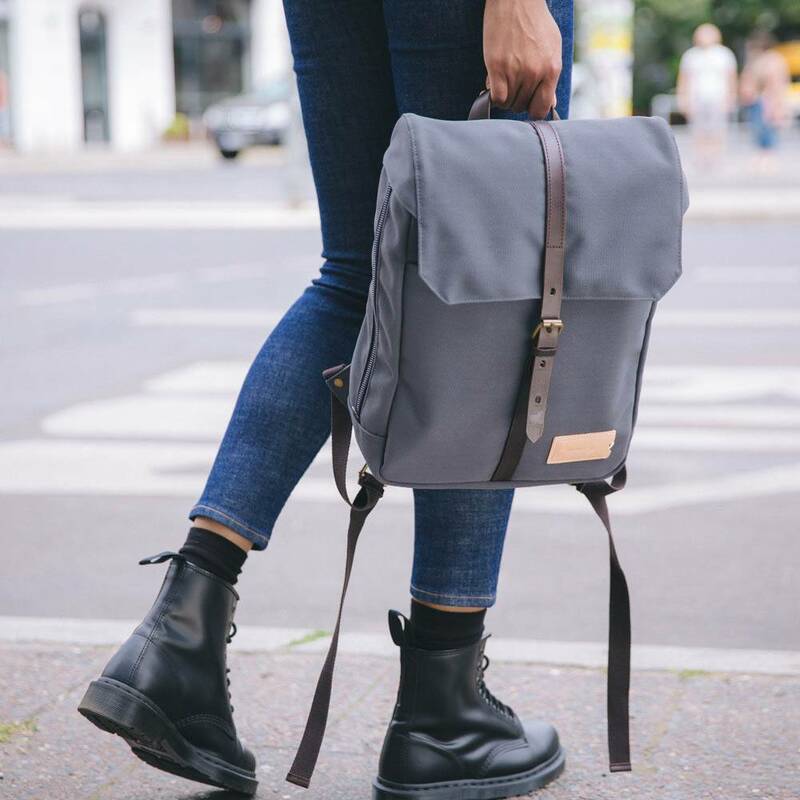 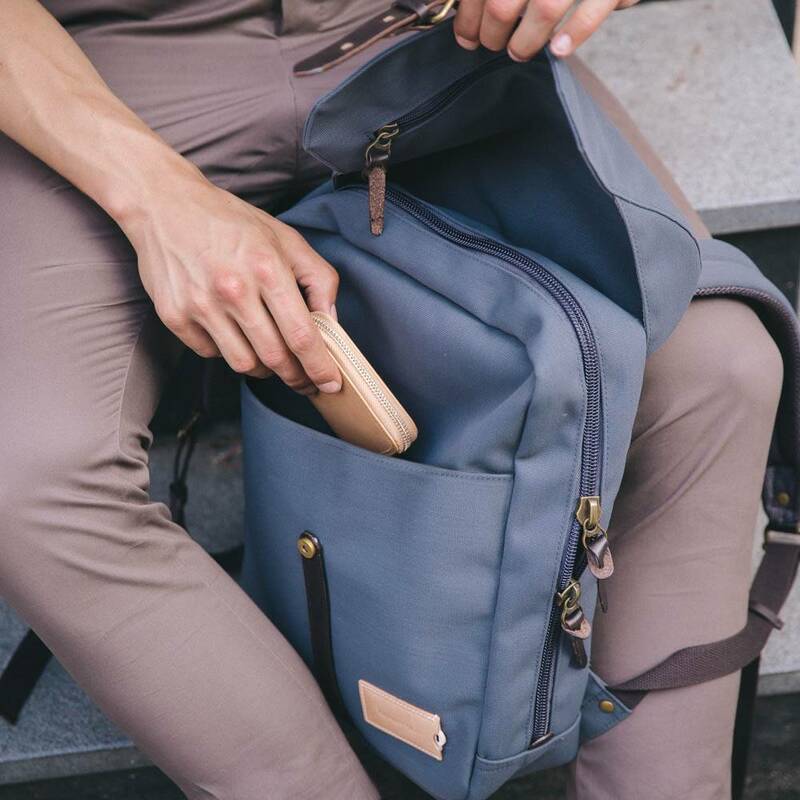 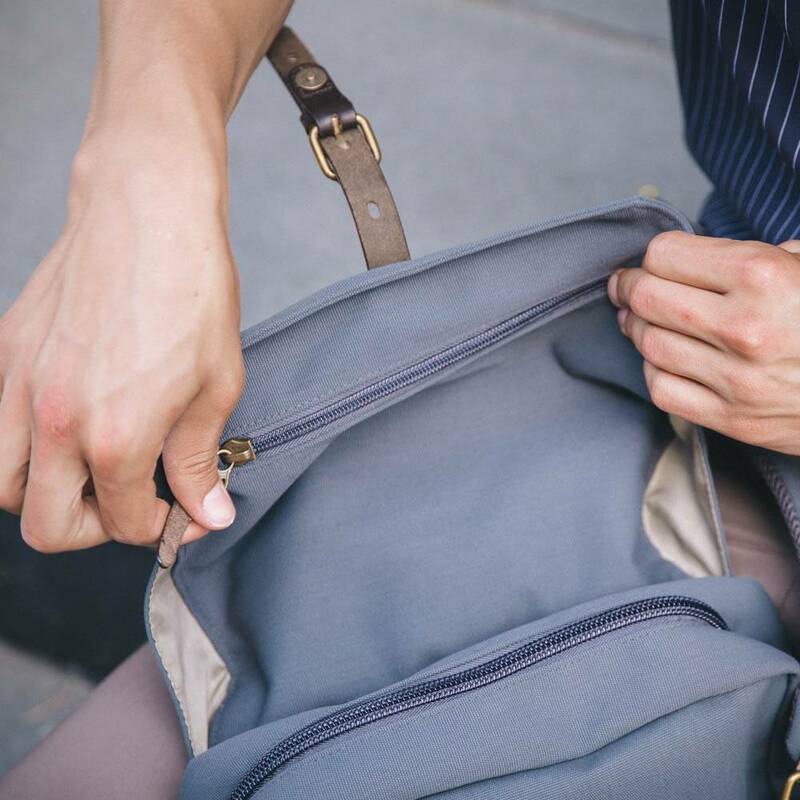 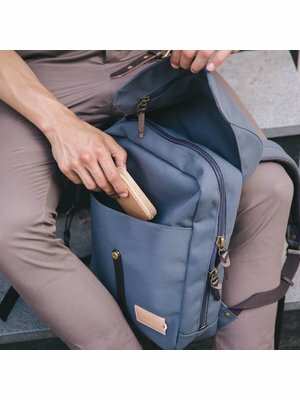 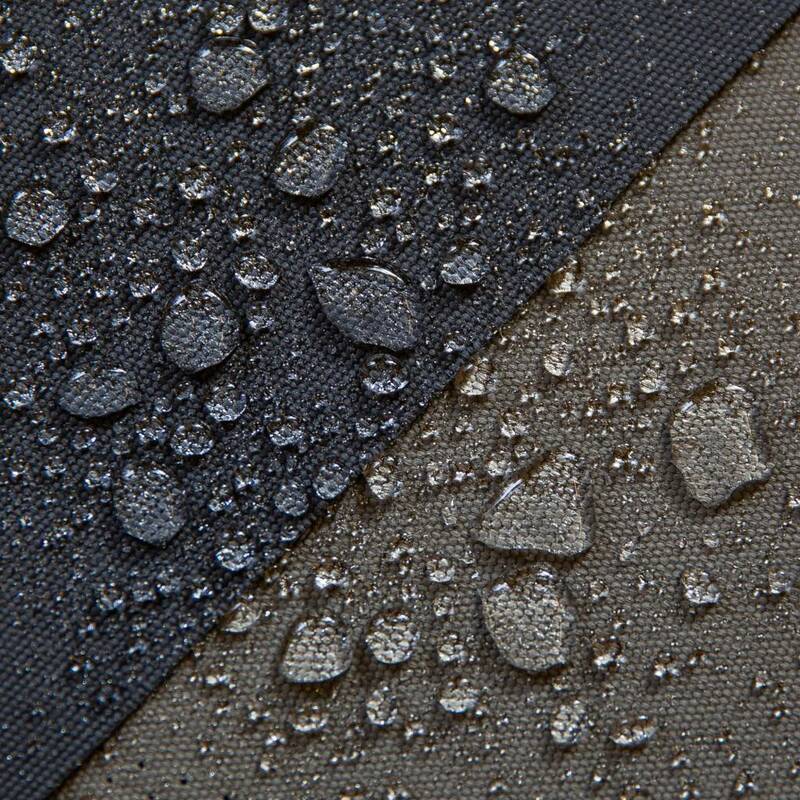 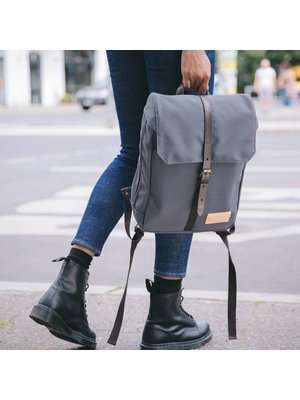 There is a padded 13″ laptop compartment and a removable pouch, perfect for all those little things (pens, diary, chargers) that go on top of the desk when the bag goes under. 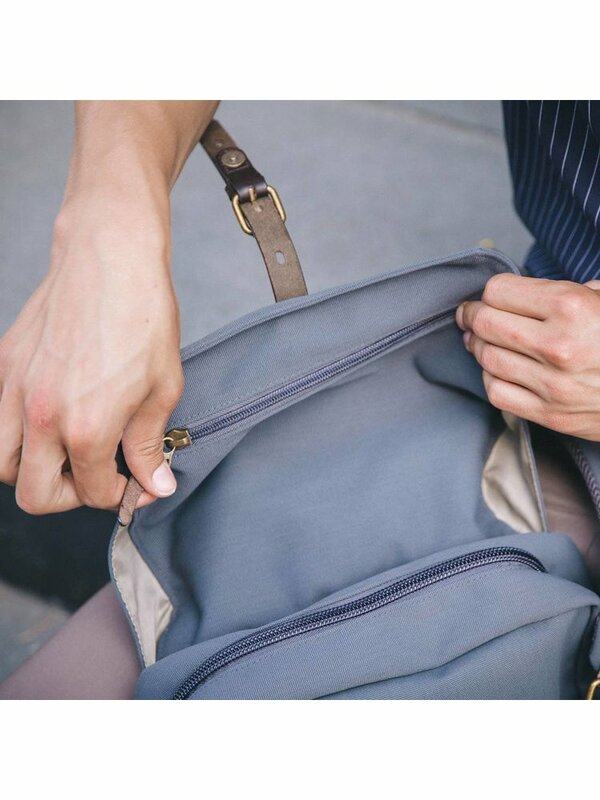 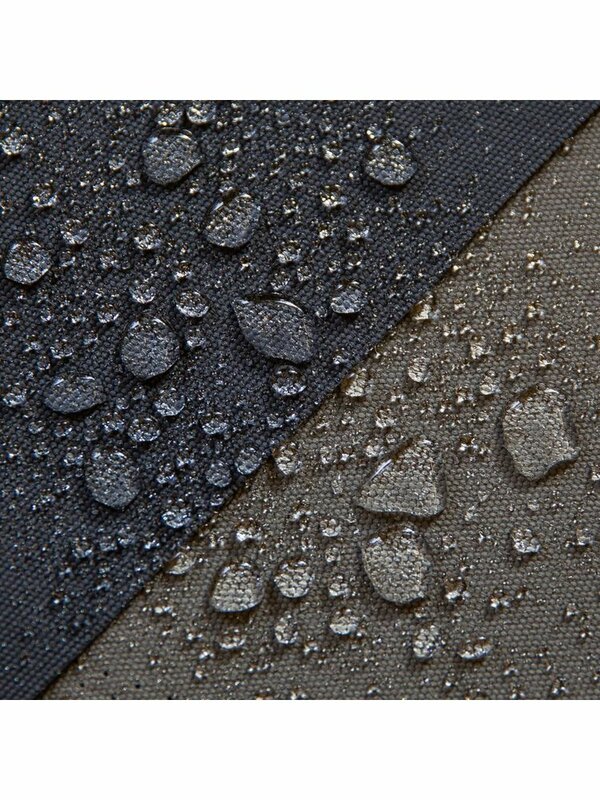 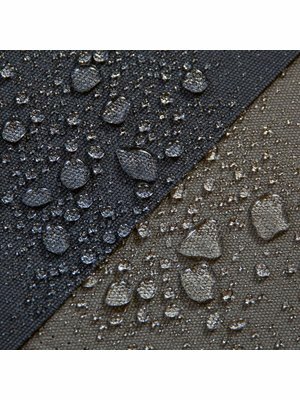 There’s also a hidden zipper pocket added under the flap for safely storing your valuables and an easy access pocket in the front. 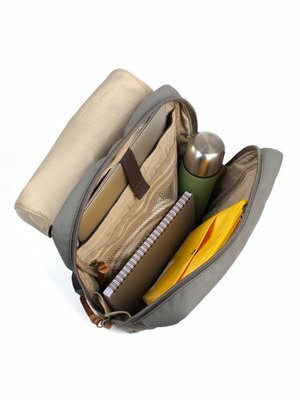 For all those times when you’re not carrying much but want to be ready for anything, Charlie has got you covered.